Beyond hikes, the tourists tread Himachal Pradesh (particularly Kasol) in heaps owing to the green crush making it the unofficial drug capital of India. Patient as pregnancy, the bumpy ride from Manali to Manikaran is punctuated by the gurgle of Parvati River and calls of the wild. Somewhere along these bends before Manikaran, placed on a stretch so easy to ignore that you can go past the little bridge not noticing what lies on the periphery, lies Kasol. 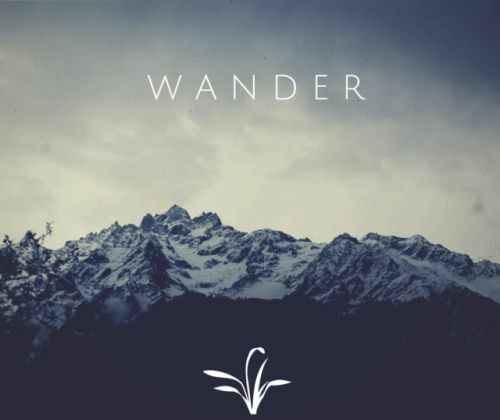 Belonging to no cult or cipher, Kasol doesn’t wants to be found. But then, this little piece of heaven is lush with that hard to ignore Cannabis waft. Skunk, Red Hair, Early Girl, White Widow, flower power, Morning California etc. aren’t names of my brethren but common concoctions of drugs around here. 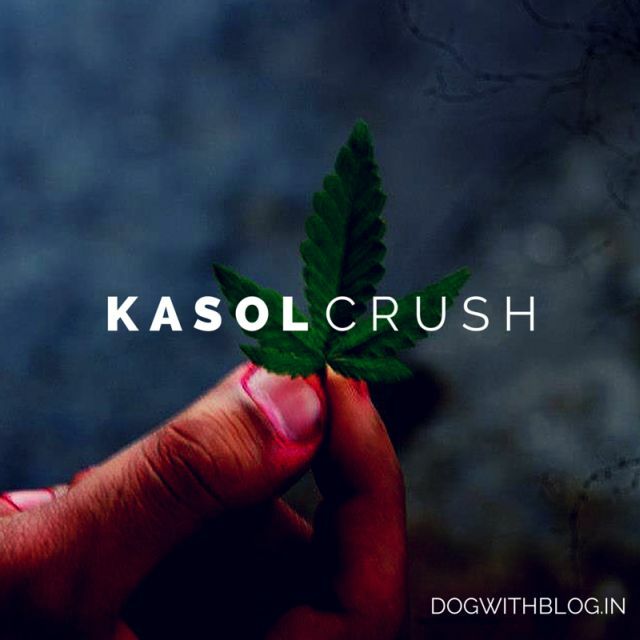 I wished to find the other side of Kasol – India’s drug capital and I guess I did. 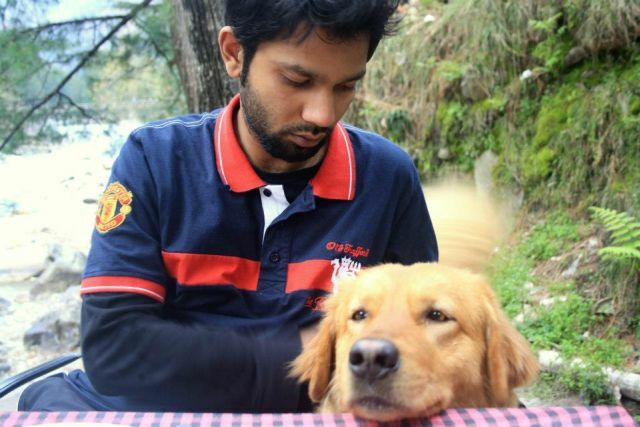 It was in one of these wanderings that this dog hitchhiked for Kasol trekking. Directions, I ceased asking, but I still had no answers. The rest of the life paused on either side of Parvati valley. And it was only here that the life moved. Kasol, a backpacker’s delight, offers great trekking options. Hills are often romanticized to be these sleepy places where life moves in sepia toned stillness. Out here it reverbs under the surface even at the dead of the night. And I looked at the moon wondering what it would be like in the hinterlands we call metropolis. Kind of puts things into perspective. Kasol is everything that the adjectives associated with it proclaim it to be – backpacker’s paradise, the drug capital of the country, Little Israel etc. For a hamlet that has no school post 10th standard, the billboards in Hebrew come as a surprise. With a settler population, jazzy restaurants and liquor shops open till late night, Kasol seems like a magical valley juxtaposed on an otherwise familiar Himalayan landscape. 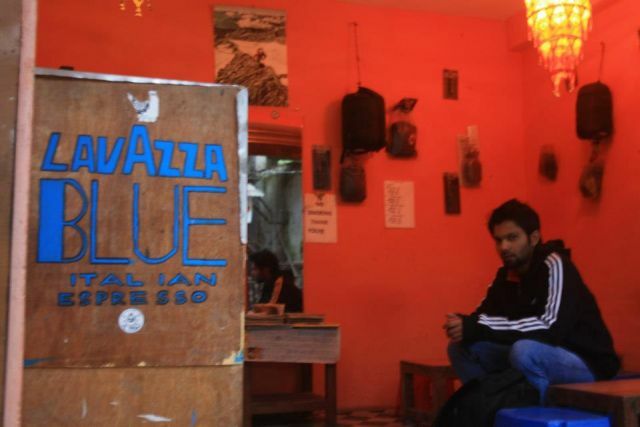 One of the jazzy restaurants in Kasol. There are some I meet running from life. Then there are those who believe they are running at it. Kasol is for neither of them but for those who patiently observe the world from the fringes. It is for those who yearn to break free from the nexus of careers, cars and congregation. Those eyes who can’t stare at the computer screens any longer. Meanwhile, the world outside this radius gyrates from oblivion to the orchestra, whilst these observers rubbing, snorting and puffing grass enjoy the show. As with any other trek in the Himalayas, you would never walk alone. Friendly dogs almost always tag along as guides. And they wander freely as Wordsworth’s cloud. If only, for a while. Soon their parole would end and they would return to their cells. The valley meanwhile would turn to welcome its new guests. Another band on their quest to locate the land of cannabis. Nice read.Liked the article but u have specifically mentioned the word drug/drugs so many times. Its has a name and that is cannabis(methods of extraction may vary). Or if u have to revolve around the word drug so much at least mention its type. Sorry mate but mentioning Kasol as the drug capital is plain cheesy. Next Next post: Say No to Crackers!